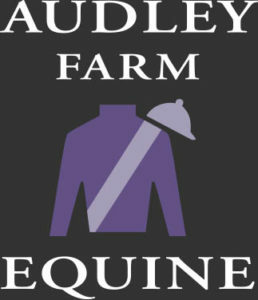 With a small resident broodmare band Audley Farm Equine has the unique opportunity to offer up some limited boarding positions for broodmares, weanlings and yearlings both with or without preparation along with the ideal location for lay ups and breaks off the race track. 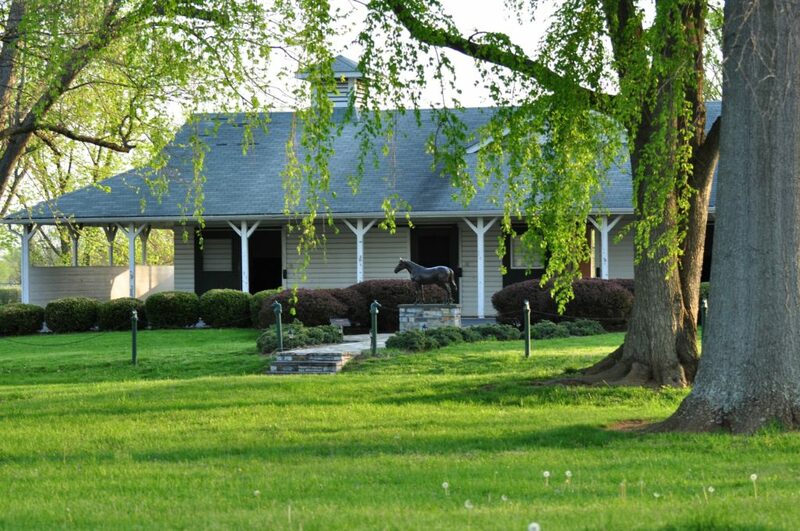 We offer old school airy barns, with state of the art facilities, ample turnout and knowledgeable staff trained in all aspects of thoroughbred management – the ideal environment for all of your stock. 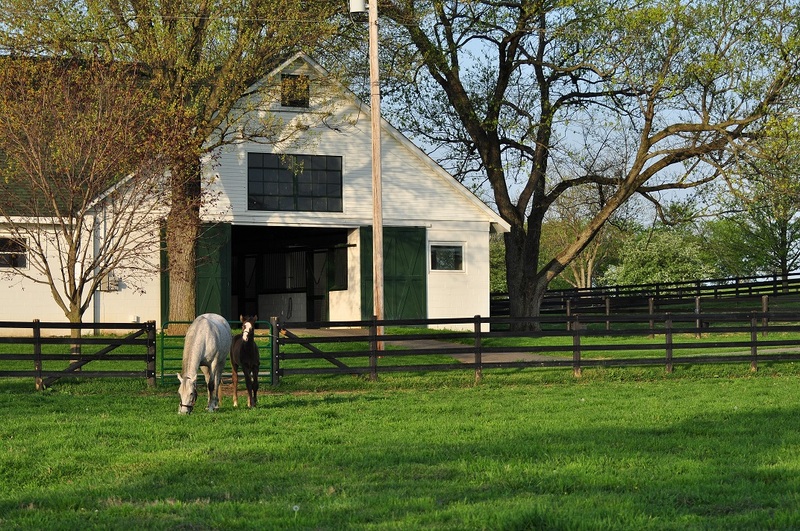 Turn out – Audley Farm Equine is approximately 1000 acres with lush limestone pastures. All turnouts have auto heated waters and sheds for shelter in each paddock. 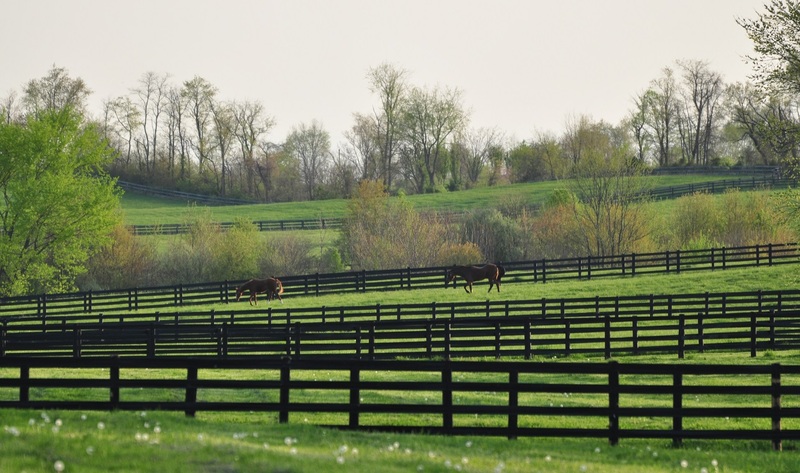 Access to top vets locally with back up support from specialists in Kentucky.